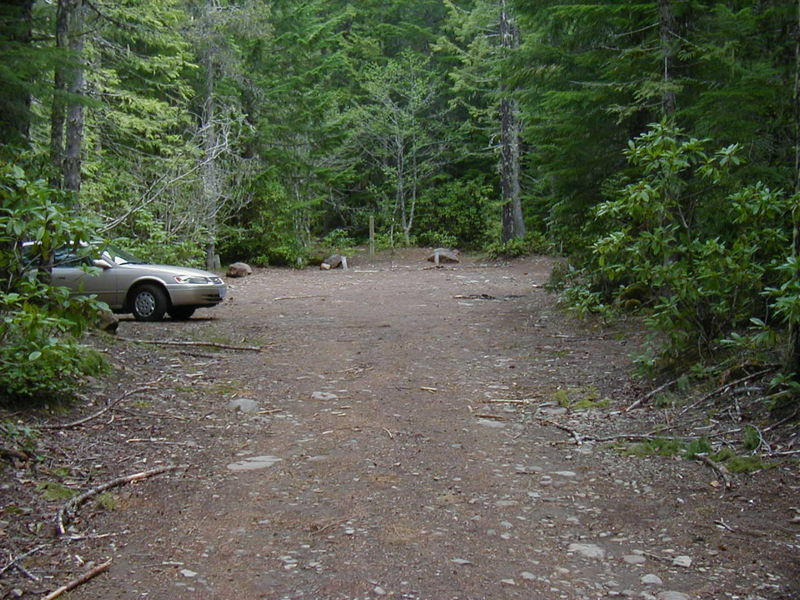 The road to the trailhead is rough in places. The trailhead serves the West Zigzag Trail and the Burnt Lake (south) Trail. Photo by Jerry Adams.